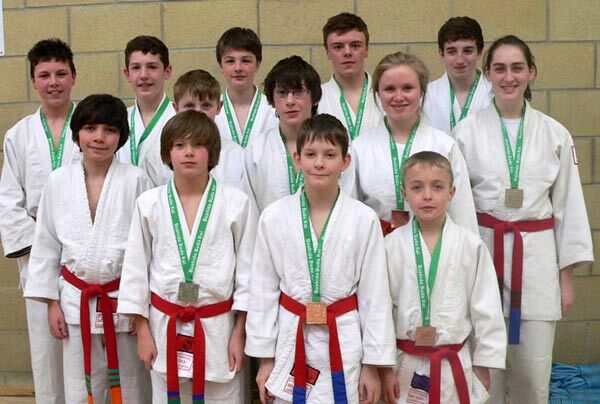 Both Juniors and Seniors from the UBA attended the championships near Bristol. 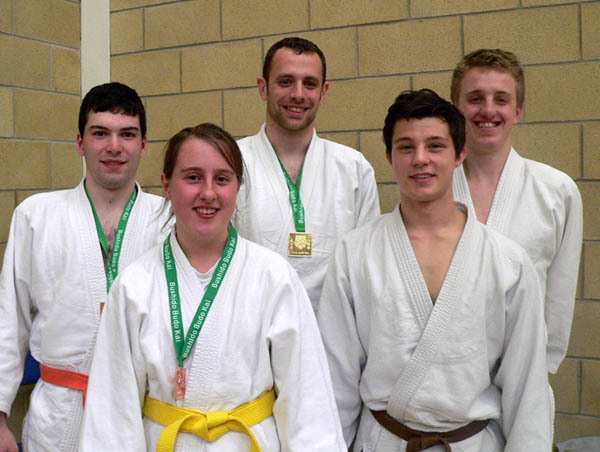 It was a tough day but Seniors took 1 Gold and 2 Bronze while Juniors took 3 Gold, 3 Silver and 5 Bronze. Well done to you all.